Normally, famous men who yammer on and on about how great and funny women are and then make that enthusiasm a defining part of their “brand,” are annoying as hell and should be regarded with suspicion at all times. 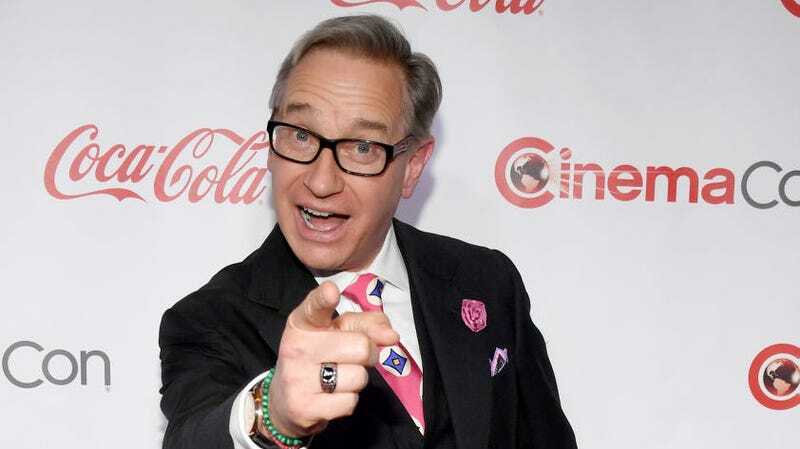 And yet, I like Paul Feig. It became a political thing...I think that’s why we didn’t do as well at the box office as we should have, because it’s a fun, summer movie. Some people were, like, we should make it every woman’s duty to go out and support this movie, but nobody wants that. I don’t want to go see a movie that’s, like, you have to make a statement by going to see this movie. I just want to go for fun. The most onerous thing that happens all the time with the inclusion rider is, somebody will always go: ‘Yeah, well, we just have to get the best person...It’s like, when did I say: ‘let’s not get the best person?’” It only shoots me in the foot if I don’t get somebody who’s going to be great at what they do. I’m saying, ‘Let’s just keep looking. Did we exhaust everybody? Have we looked at everybody else before?’ That’s the thing. I think there is this sort of creeping laziness that goes into it. There’s lots of excuses not to do it, and we’re just trying to get rid of all the excuses. I’m never looking for strong female characters, because I don’t like that term. It feels two-dimensional. I like women who are strong and weak and funny and vulnerable and scared. Wow, same! Keep it up Feig.